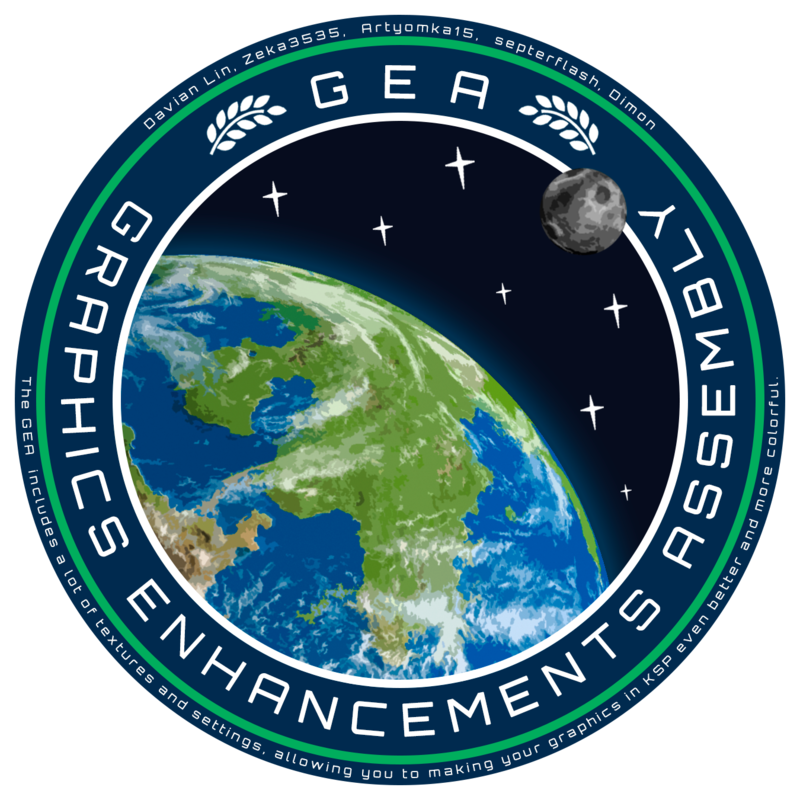 The Graphics Enhancements Assembly includes a lot of textures and settings, allowing you to making your graphics in KSP even better and more colorful. So, what's included in the assembly? 4k & 8k clouds textures for Eve, Kerbin, Duna, Jool and Laythe. 5k lightnings for Eve, Kerbin, Jool and Laythe. 8k auroras for Kerbin, Laythe and Jool. Snowstorms for Duna, Kerbin and Laythe. 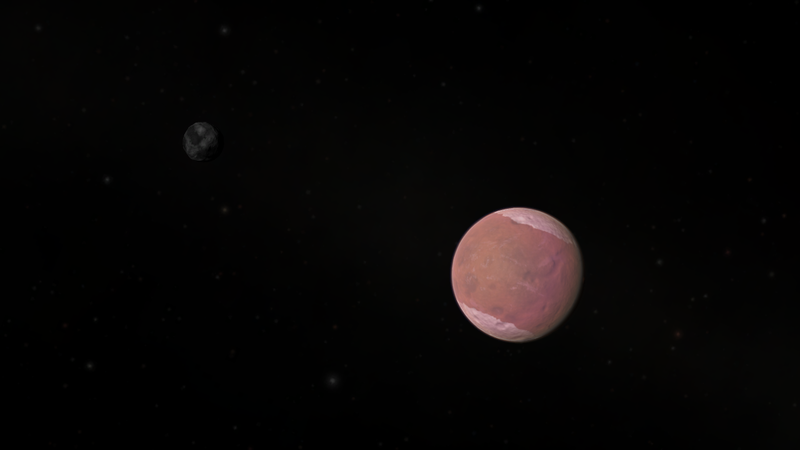 Duststorms for Eve and Duna. Atmospheric scattering for Eve, Kerbin, Duna, Jool and Laythe. How can i disabçe surface texturem odification? From far, the surface texture looks good, but its not really good when its close, how can i disable that? is it in texture replacer?